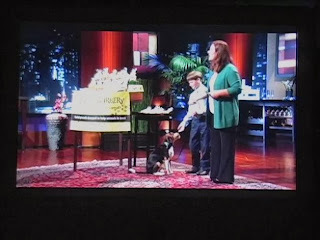 I caught up with Ryan and Daniela Kelly just before Christmas to get a Ryan's Barkery update for my Shark Tank Blog. The mother/son team appeared in season four and recently shot an update segment for the show. Daniela, an otherwise wonderful mom, answered in disappointing fashion: "I put ketchup and mustard on my hot dogs." Ryan, who is, because of his age, ALLOWED to put ketchup on his hot dogs, said: "Ketchup is one of the things I put on my hot dogs, but I LIKE to put Slawsa on my hot dogs!" 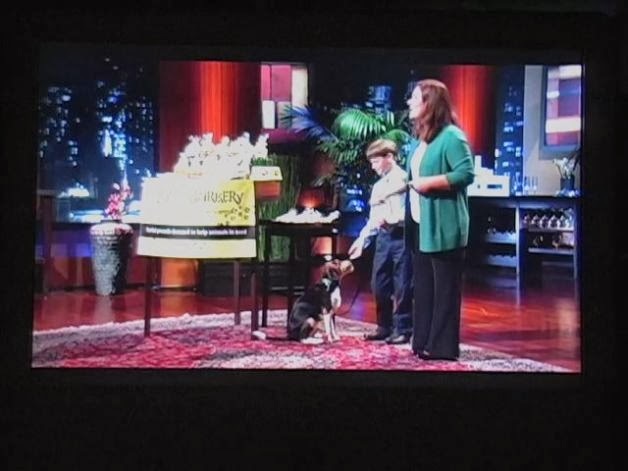 Ryan made another Shark Tank entrepreneur VERY HAPPY with that answer!